The iconic and mischievous fox has been making families laugh since the 1960s. Why do they deserve a movie? 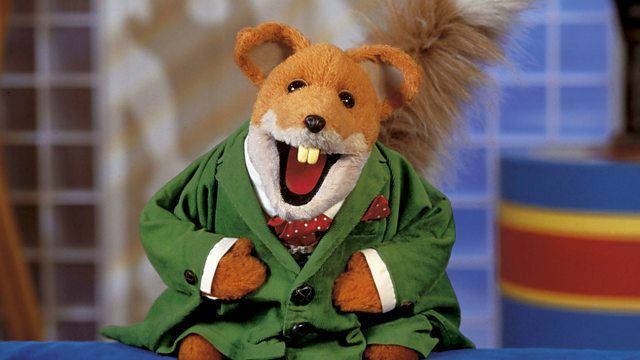 Basil Brush’s comedic talent and cheeky nature would make for a joyous big screen adventure and would leave us all laughing, old and young alike…Boom Boom! 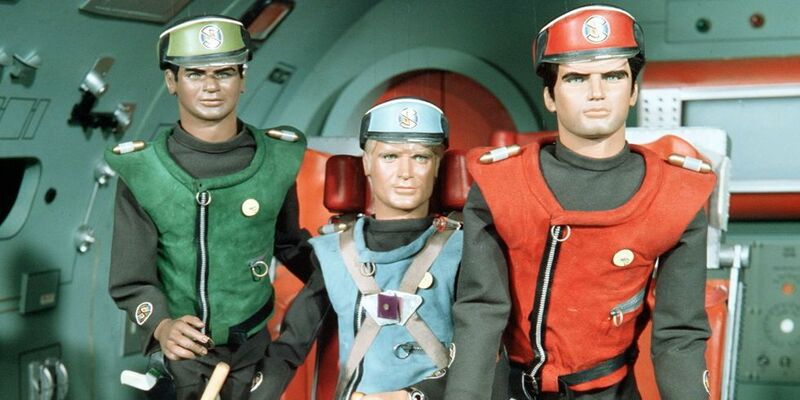 From the creators of Thunderbirds, this 1960s cult sci-fi classic hero is like no other. As commander-in-chief, Captain Scarlet can face any risky mission and fight any foe. With a fan following and fun premise, a Captain Scarlet movie could be dark and daring, as that is what the show was notorious for. Captain Scarlet is the movie hero we all need! Created by British author Sonia Holleyman and adapted for television, Mona’s vampire persona is a delight to see as she solves supernatural mysteries. 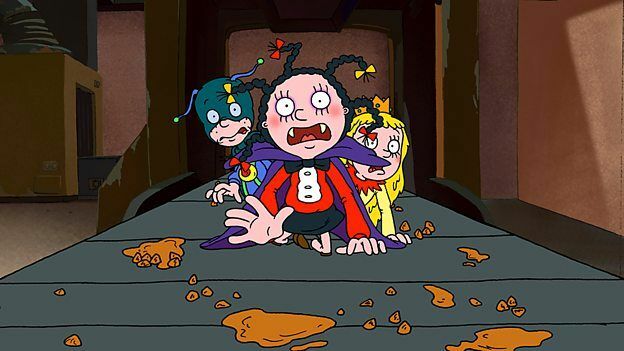 With great side-characters like Zapman and Princess Giant, Mona would be fang-tastic at leading a rag-tag adventure film filled with all things spooky. The cute penguin that is loved worldwide for his ‘noots’ (also known as Penguinese). 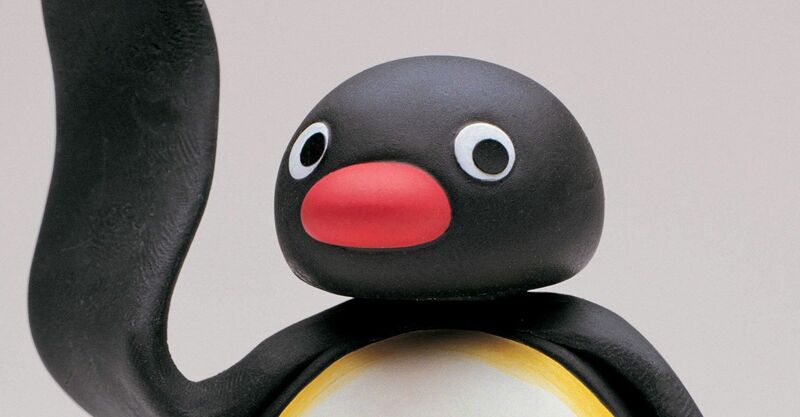 Noot-noot! A character so adored would be perfectly hilarious in a big-screen adventure with his family and friends. 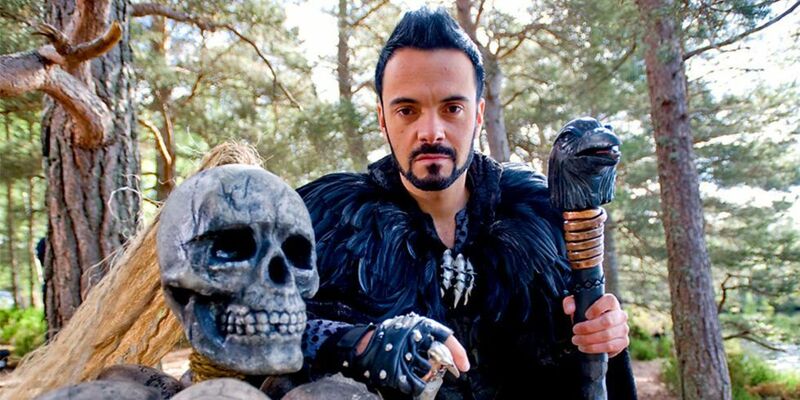 The titular character of the BBC’s fantasy based adventure show. Who doesn’t love a Scottish warlord with magical abilities? Raven and the world around him is enchanting with plenty to be explored – from mysterious hooded demons to a magical staff that lets Raven read minds. This is a fantasy classic waiting to happen. 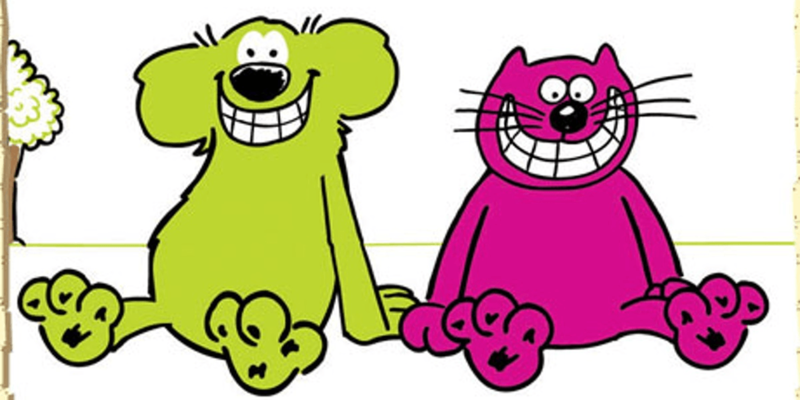 Lovable, quirky and considered to be two of Britain’s most loved children’s characters, this cat and dog bring joy to all that watch them. The green dog and pink cat proved popular not just with the kids, but adults too. We think their onscreen antics would work wonders on film! His comics have sold millions of copies around the world. 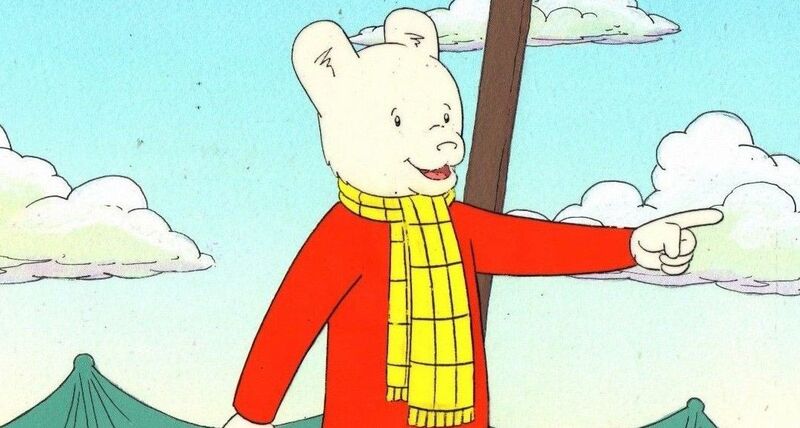 Rupert is an iconic bear know for his red jumper and yellow trousers. Published for almost 100 years and loved by the nation, Rupert’s adventures with all his chums would be wonderful in a feature-length film. Plus, let’s face it, we all love a charming little bear. The adorable yellow bear has been on our screens since 1952, making him the star of one of the longest-running children’s programmes in the UK. 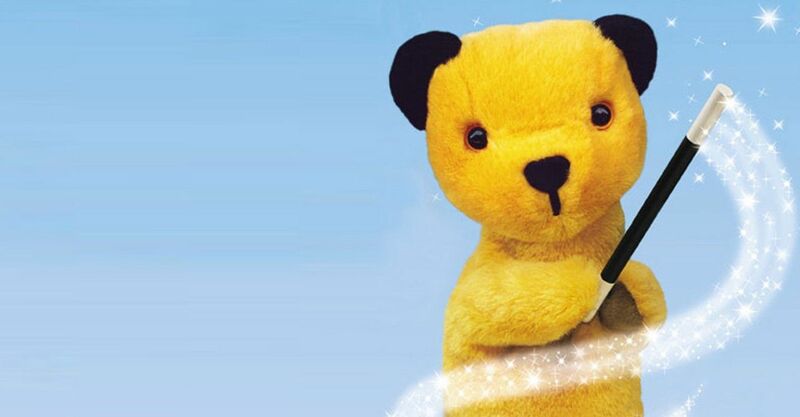 With rumours of a film for years, and decades of success on the small screen we think a film with Sooty and friends would be nothing short of magical. 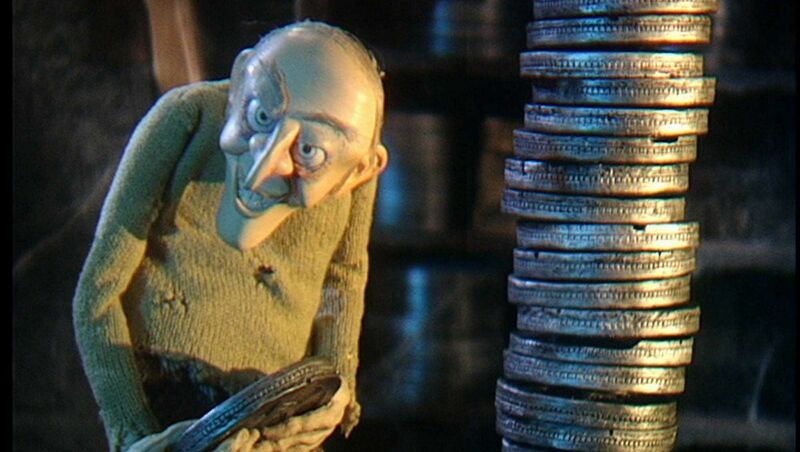 The disturbing owner of the ‘Squeam Screen’ cinema, Uncle Grizzly curates some disturbing tales for children in the BAFTA-nominated show Grizzly Tales for Gruesome Kids. Uncle Grizzly’s menacing smile and creepy cinema provides the perfect setting for an eerie hide-behind-the-sofa anthology flick for the kids. Once winning a poll for the UK’s favourite Children’s TV Programme, Bagpuss is clearly one popular cat! 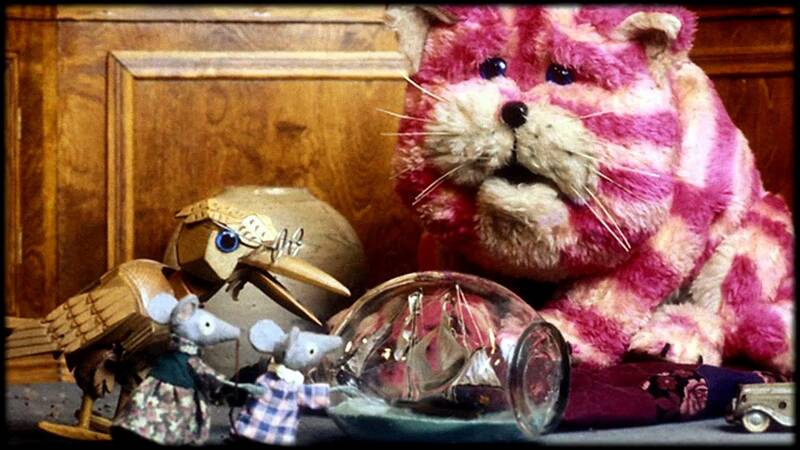 Raggedy toys coming to life and going on adventures is a winning film in our eyes, Bagpuss is perfect for a heart-warming story and an ultimate nostalgia trip for many.